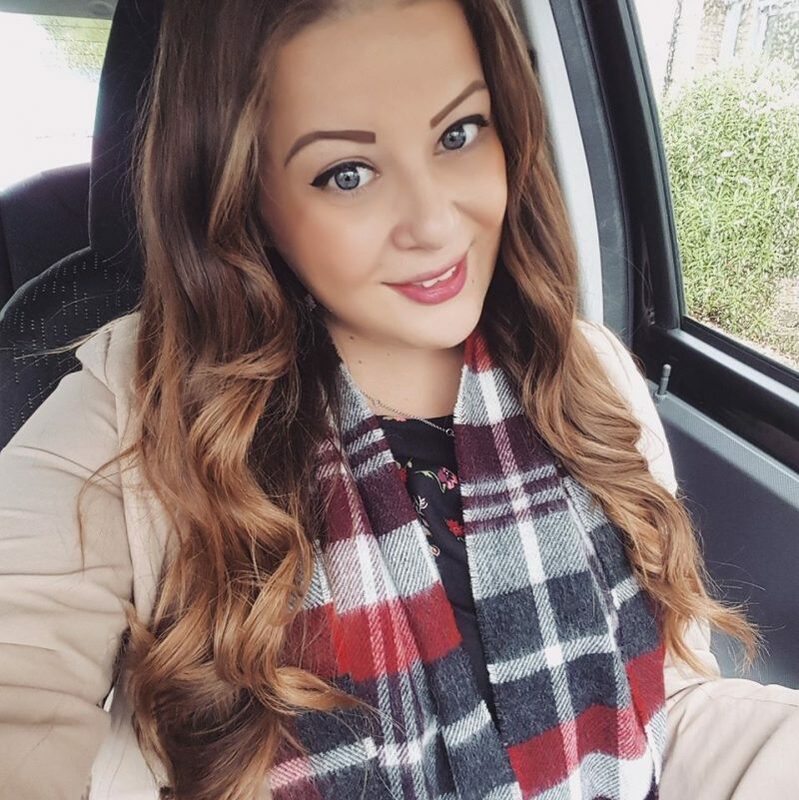 As I mentioned in my last comp win post, I had a pretty lucky Christmas period with all the extra festive advent competitions going around. Here’s the rest of what I won over December, it was probably my luckiest month ever! 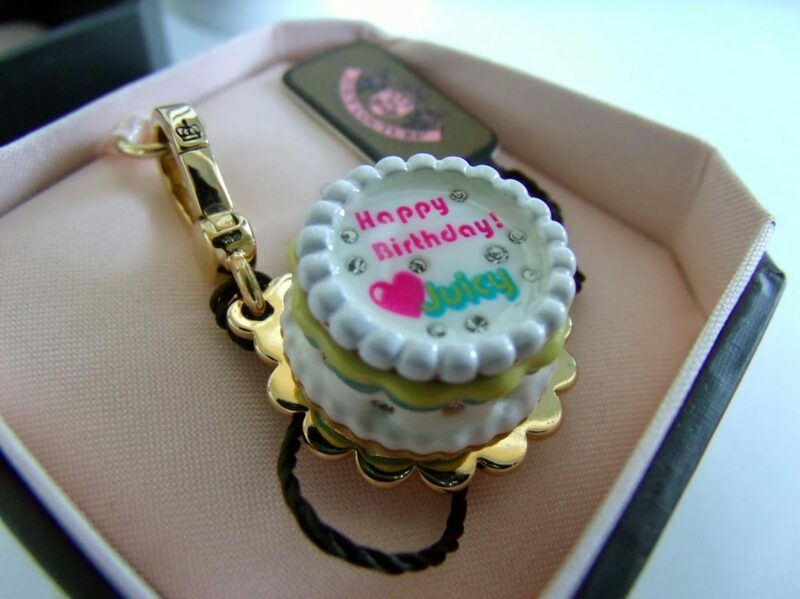 I won this super cute Juicy Couture bracelet charm from Beauty Queen UK‘s blog giveaway. 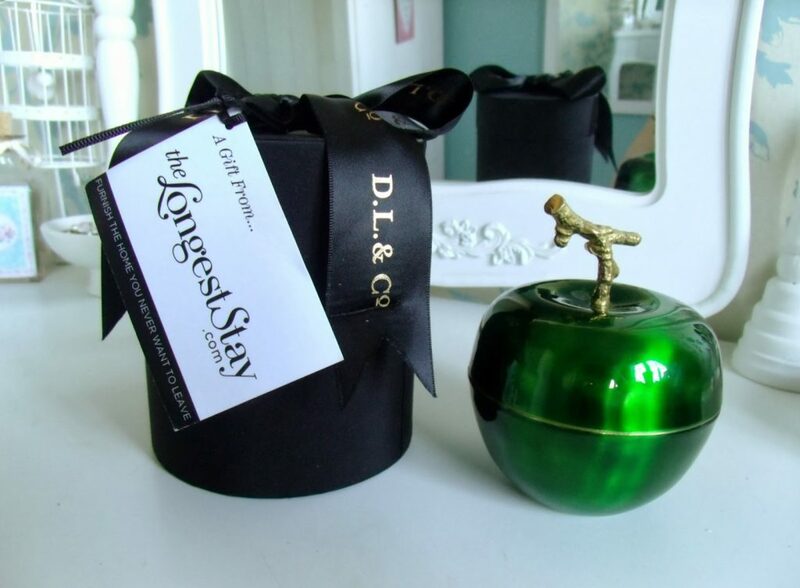 Possibly the most crazy expensive candle ever, I won this sweet apple shaped candle from The Longest Stay‘s Twitter page, RRP £80. 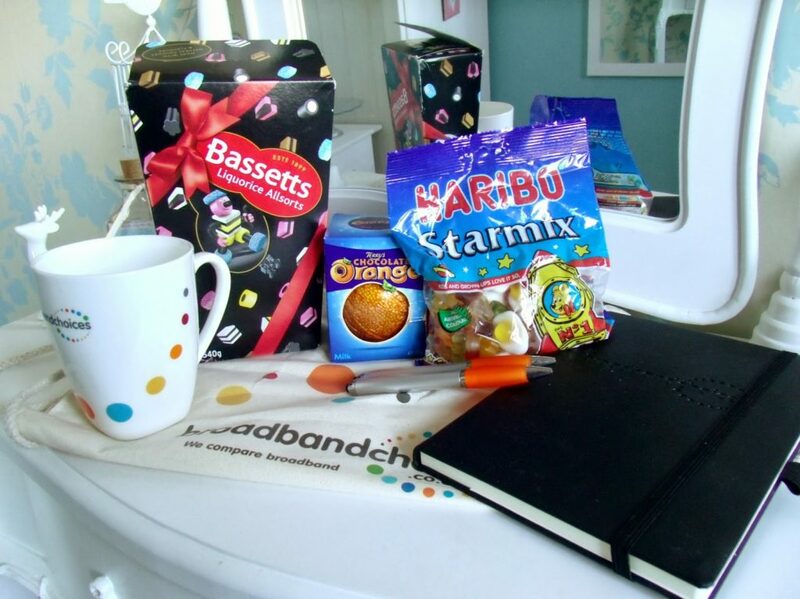 I won this goodie bag from Broadband Choices Twitter. I love this cake stand so, so much! 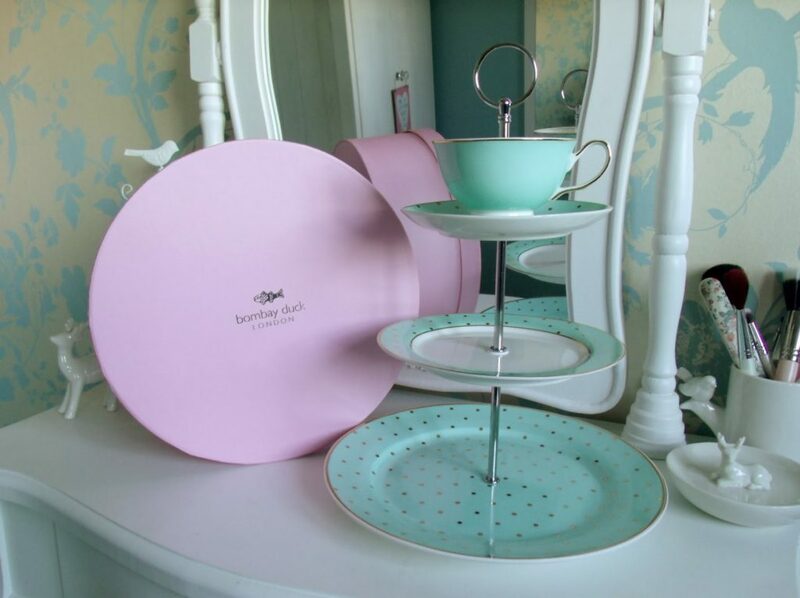 It’s by Bombay Duck and I won it from Torie Jaynes amazing blog, RRP £45. 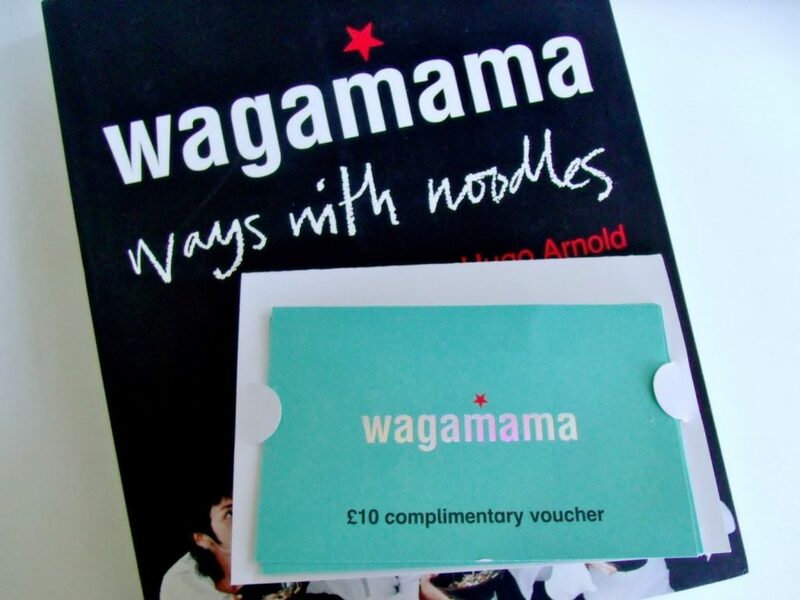 I won £40 Wagamama vouchers and Ways With Noodles book. 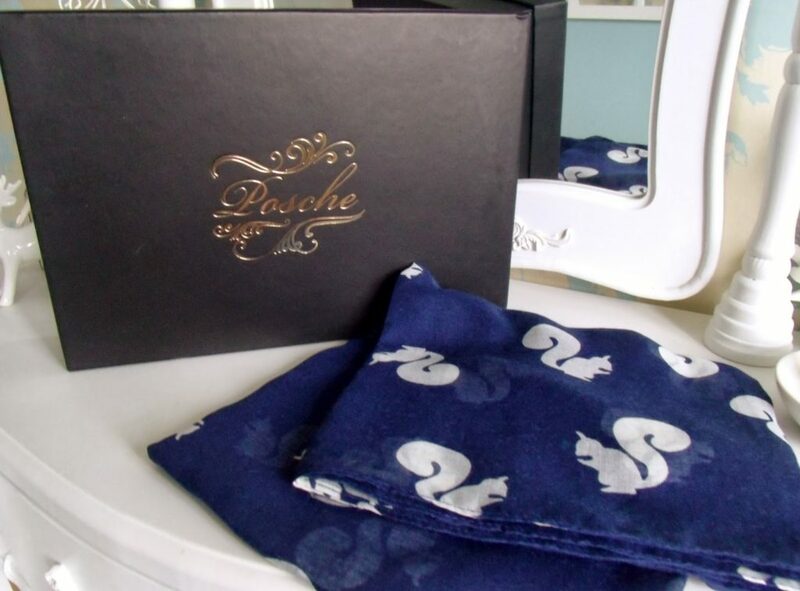 And finally I won this cute squirrel print scarf from Posche’s Twitter. 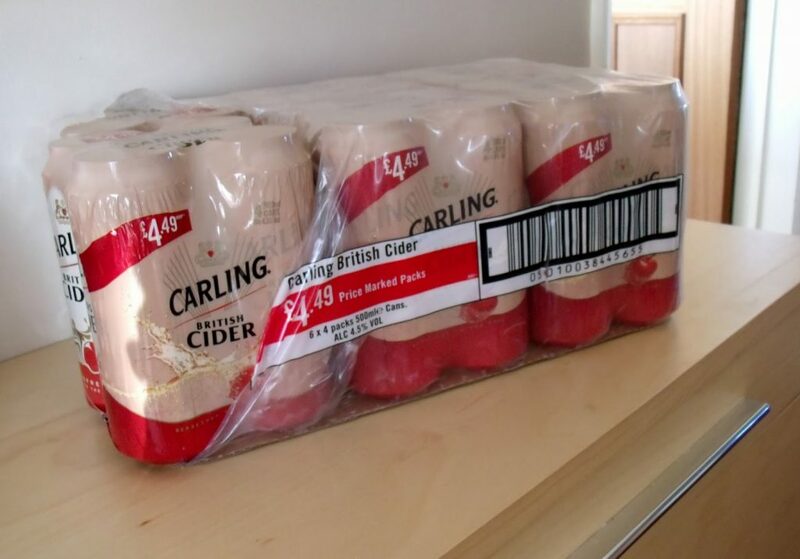 RRP £8. 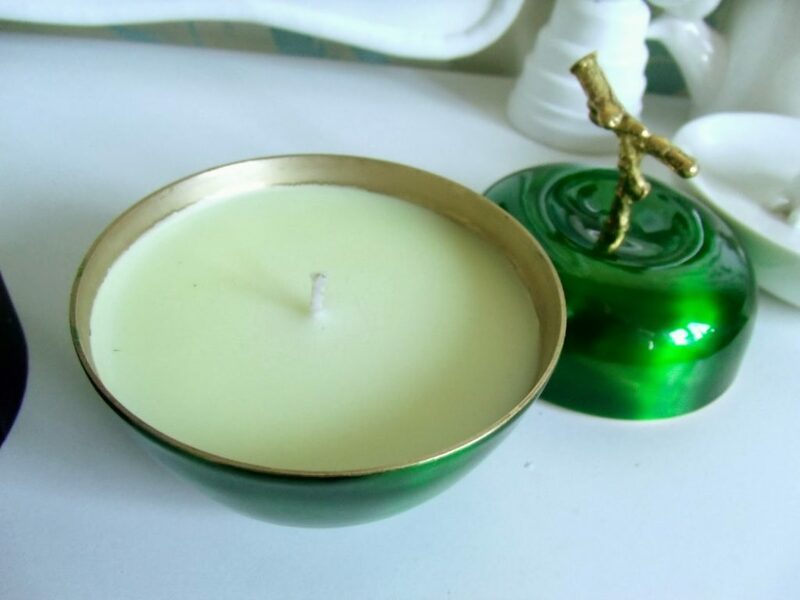 Woah that candle! The price tag is insane! 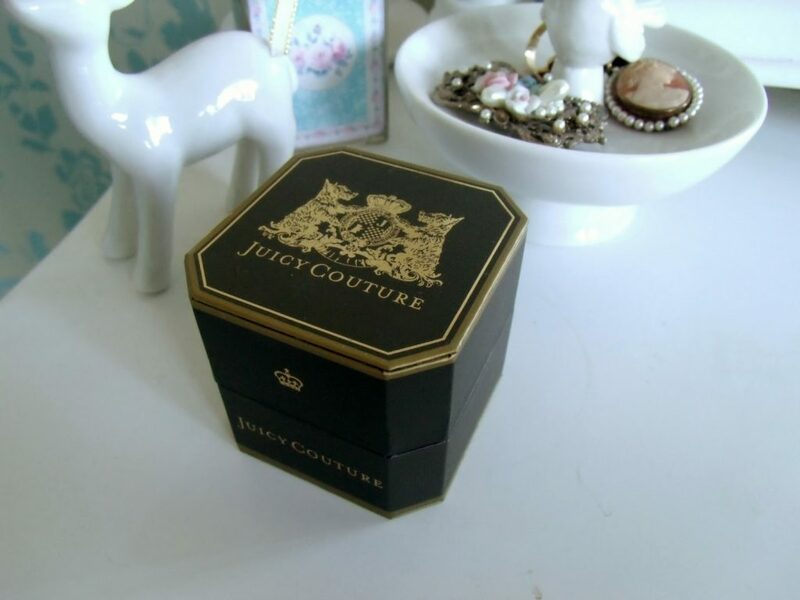 I absolutely adore that cake stand.